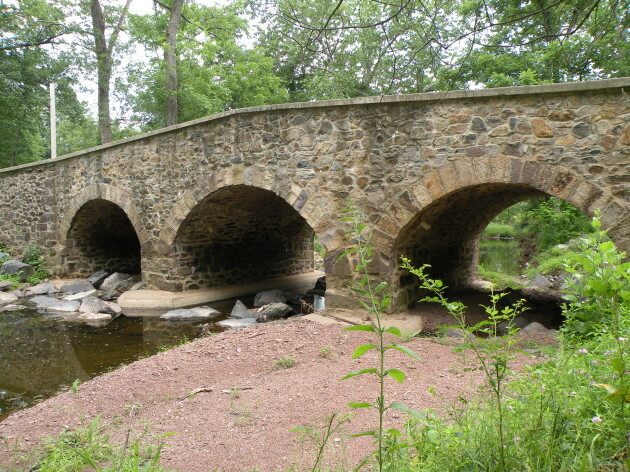 The Atkinson Road Bridge is a three-span stone arch bridge over Pidcock Creek constructed originally is 1873. 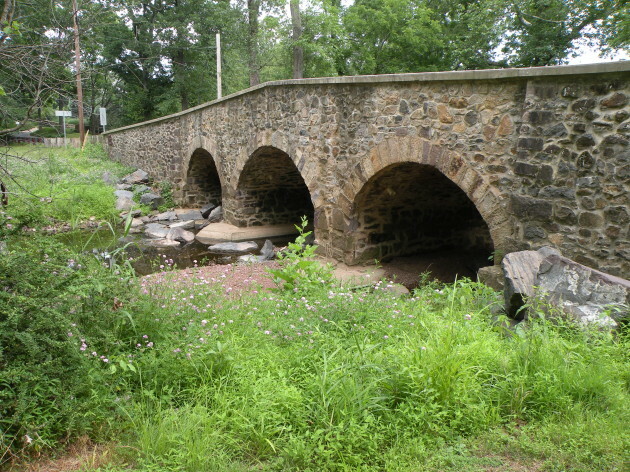 It was constructed of native fieldstone and random rubble and is approximately 20 feet long. 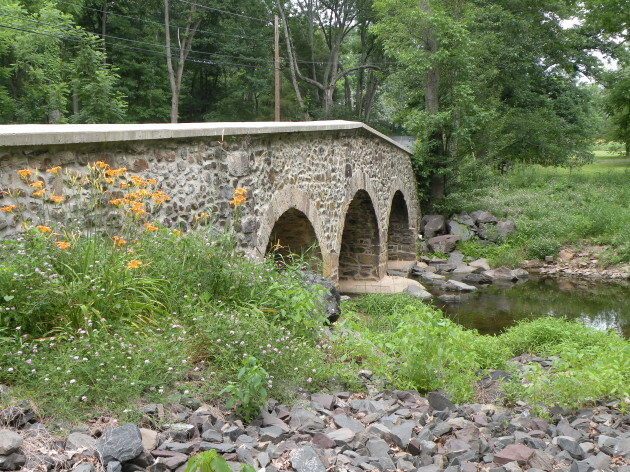 It is also known as County Bridge 305. The bridge was given national recognition in 2002.